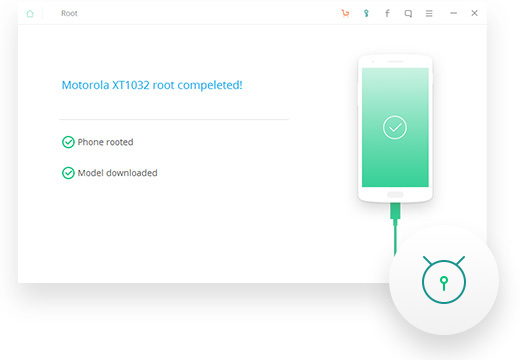 To check if the device is rooted properly. To access the apps that are installed after the rooting is done. To check the super user privileges. 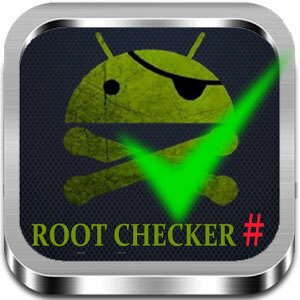 This app helps us to check whether the device is rooted properly. After the installation of the device, check whether the super user privileges are granted or not. If the super user privileges are granted then the device is rooted properly otherwise the device is not rooted properly. 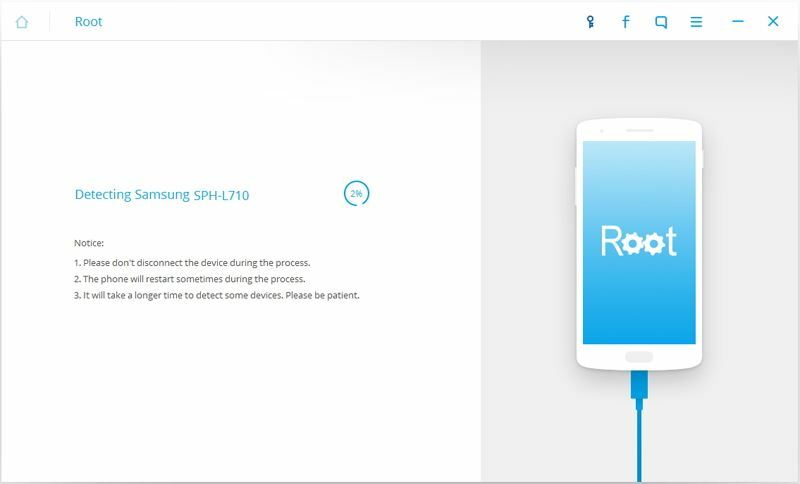 It roots user android mobile and checks the status of the device. It means it tells whether the device is rooted properly or not. It does not root or unroot the device. It solely checks if the device is rooted properly or not.It does by checking the super user privileges. It checks if the device is rooted properly. Along with this, it also configures super user permissions. 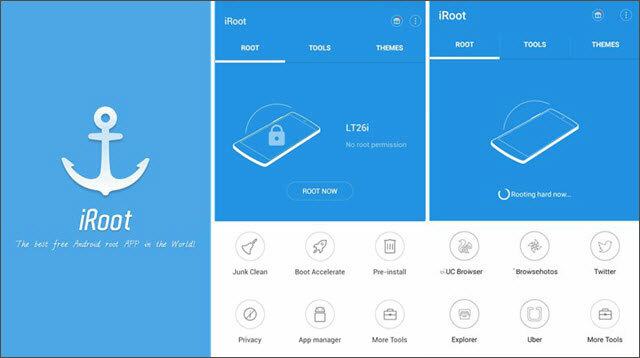 iSkysoft Toolbox – Android Root is a best on click android root tool which guarantees successful and fully self-controlled rooting process without disclosing any information.. It has user friendly interface. 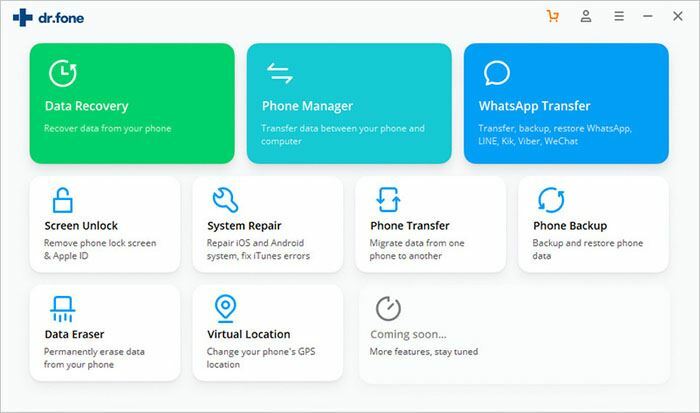 There is 24 hours online support that helps you to get answers to root your android device using iSkysoft Toolbox – Android Root. It supports a various devices and operating systems. 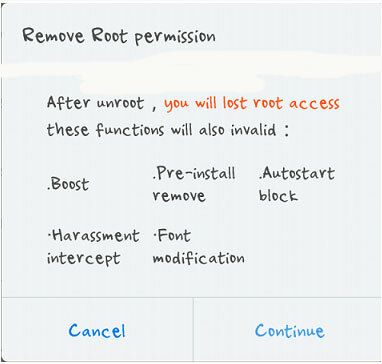 The root access to the Android phone is given by the process of rooting. Here, we are able to access the Android core and modify it to customize and maximize the use of it. 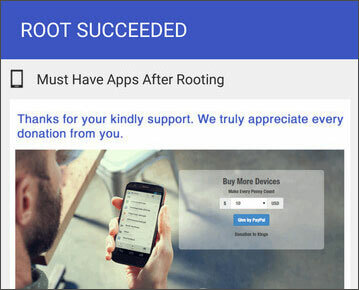 Let us see how to root the devices using iSkysoft Toolbox - Android Root step by step. Step 2: Connect Android device to computer. Enable the USB Debugging. iSkysoft Toolbox will detect the appropriate package for rooting your device. Step 3: Click on "Root Now" and then click on "Confirm" to proceed. 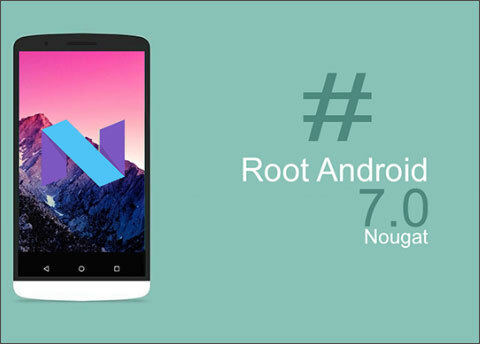 iRoot is an app that is used for rooting the Android device. However, it confirms the successful completion of the process by checking the super user privileges. Step 3: Open the installed application. 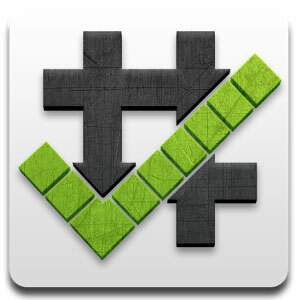 Step 4: Launch iRoot application on your android device. Press Green button for rooting. Step 5: If the rooting process is successful, you can see the following on your device. This makes the rooting process easier and faster. It has lot of exploits available. 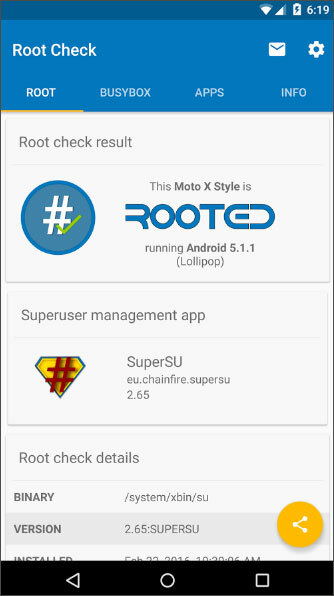 It also checks whether the device is rooted successfully by checking for the super user access. You can see the progress of the rooting and its final result regarding its completion in the app window. If rooting gives us so many features and advantages then why do we require unroot process? Rooting may give rise to Bricking. This means that screwing up software of the phone so that the phone turns to be useless. If this scenario has be solved or prevented, we need to unroot the device. One may want to purchase the a new Android device from the vendor of the device may void the warranty after trying to root the devices. 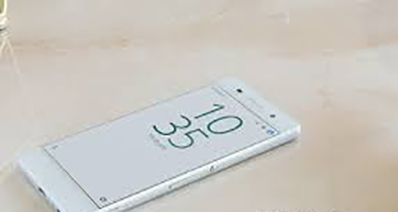 The guarantee can be restsored back by unrooting the device. When we root the device, many apps can be installed without any permissions or limitations. This may add virus, worms, spywares and Trojans. Thessse can infect the device system and render it useless for further use. Also this may cause the threat to the data and apps in the system. 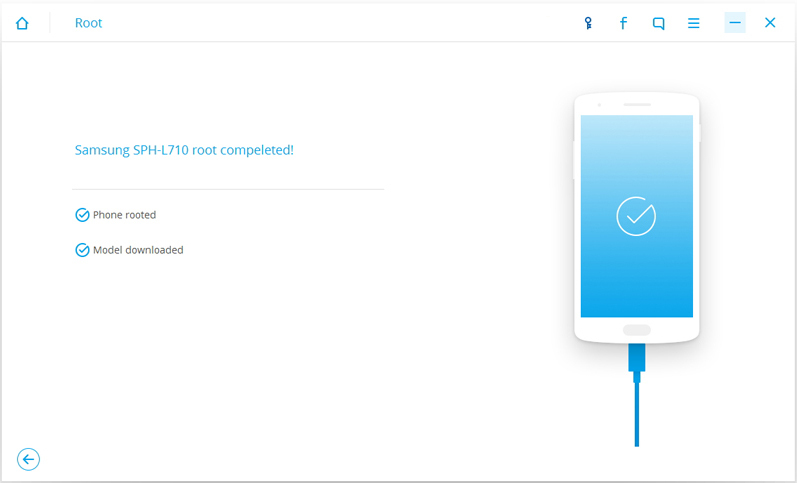 Rooted device can be used by techies and not the lay man. 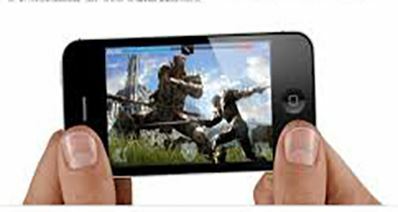 To make the device simple and easy for the use, you may switch back by unrooting the device. 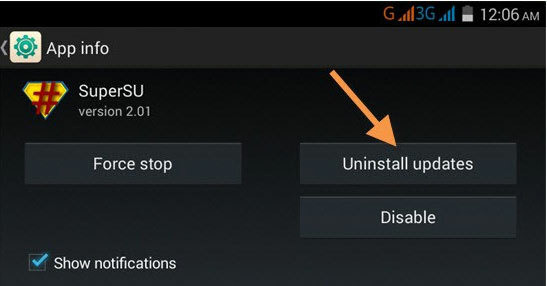 Step 1: Uninstall Kingroot application.Click on Ok. King root app will be closed automatically. Step 2: Reboot your device. Then open the Root checker, it will deny the access saying that the access is denied as privileges re not there. This shows that the device has been unrooted. Step 1: Open Settings menu. In settings app, choose SuperSuand then tap on uninstall updates button to remove any updates. Step 2: From Apps select SuperSu app. Click on it. Select Settings tap. Scroll down on Settings tab. Find the option “Full UnRoot”. A warning message is shown. 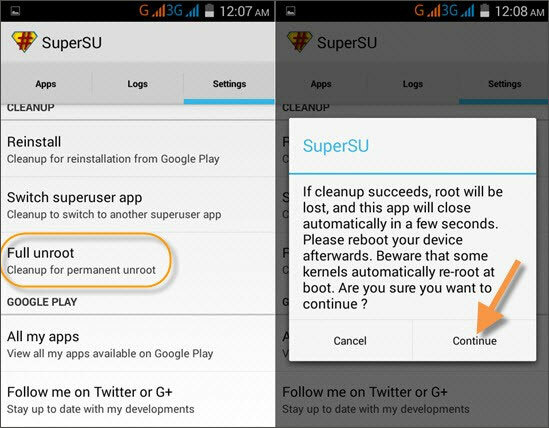 Press Continue button to remove SuperSu and unroot your device. It should reboot after clean up process is completed. If it does not reboot, click on restart button to make it reboot. Upon Restart, the device should be unrooted.